The EVO Articulating Monitor Arm is the latest edition of the award-winning EVO monitor arm. Re-designed and re-engineered EVO, making it sleeker, easier to use, and an even better value. 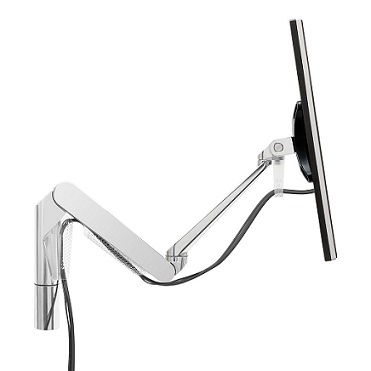 A key addition is the Better Balance System®, a newly-invented counterbalance mechanism, which provides true constant force across the monitor arm’s entire range of motion. Better Balance is a revolutionary step forward, improving user experience while enabling numerous other improvements in the monitor mount’s form factor. 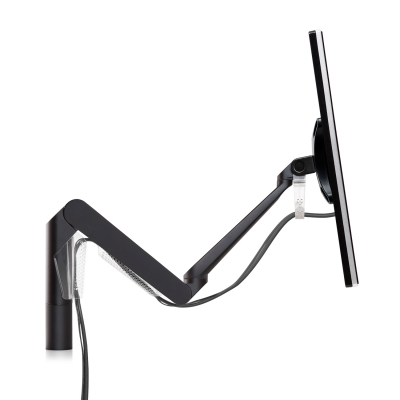 The EVO articulating monitor arm comes packed with features, such as a quick-install VESA bracket and integrated monitor mount handle for quick setup. Mount supports monitors 7 - 20 lbs.